Alex. Brogan is a highly regarded HR professional with over 30 years experience working with large and small businesses helping them to manage their staffing problems. 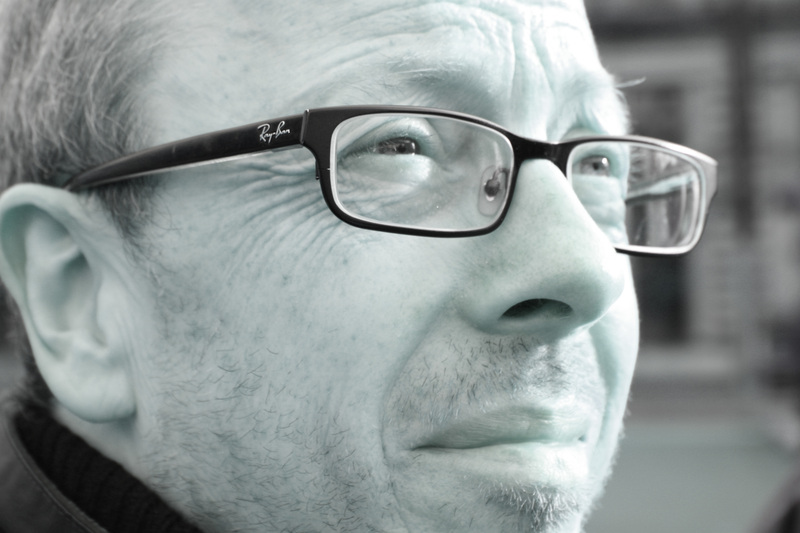 His website and blog are extremely popular online resources for small businesses offering advice, guidance and many other resources and tools all for free. He has an MBA and is a Fellow of the Chartered Institute of Personnel and Development. So How Do You Recruit The Best Possible Staff? Poor Performance: Our sales people can’t sell! How can we get rid of them..? Can we stop staff using Facebook at work..? Our brand new ebook on "How to Deal With Staff Who Can't or Won't Perform" by Alex Brogan has now been published and is available for download. Getting started with HR Solutions..
Hello my name is Alex. Brogan. If you run a small or medium sized business and need any advice about employing or managing staff, then this website is for you. 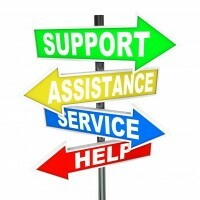 Our aim is simple: to provide the best possible advice and resources to support your business at no cost to you. (We cover the costs of the website by onsite adverts, some affiliate income and a few book sales). In reality small businesses do not need to have much in the way of policies and procedures in place to start employing staff. You do need a Health & Safety Policy, but if you have 5 or less staff you don't even have to write this down (although we would recommend you do). Look on our Health and Safety Page (see left-side menu) for more advice on this, or there is a simple template here. 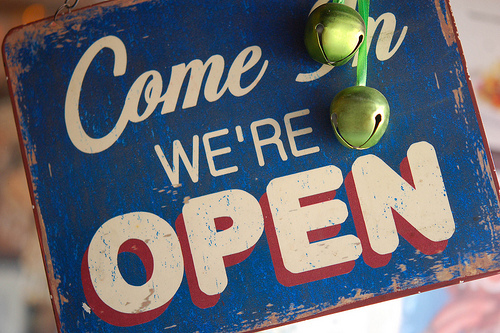 You can gradually implement other key policies or a simple staff handbook as your business and employee numbers grow. For further information on the legal requirements around employment policies have a look at this blog post. This can be a daunting prospect! It is very straightforward though - we have a comprehensive guide on "How to employ your first member of staff" which takes you through the process from doing a job description, advertising the job, preparing the administration and welcoming them onboard. If you want advice on issuing a contract of employment, look at our video tutorial on that subject on our Video Tutorials page. You already employ some staff but you're worried that you don't have proper employment policies and procedures in place yet. 1. Make sure all your staff have a proper statement of their terms and conditions of employment (a.k.a an employment contract). 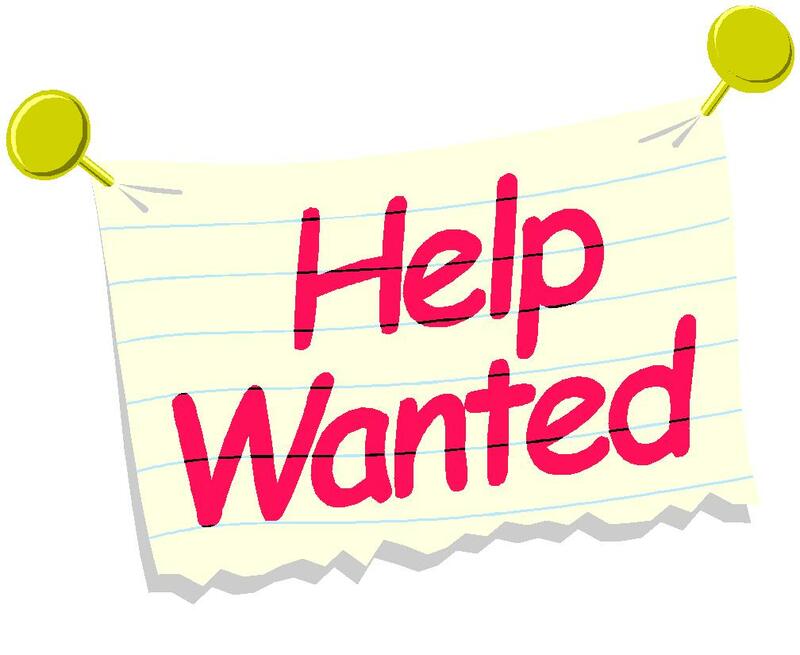 There are several templates on our Contract of Employment page that you could use. 2. 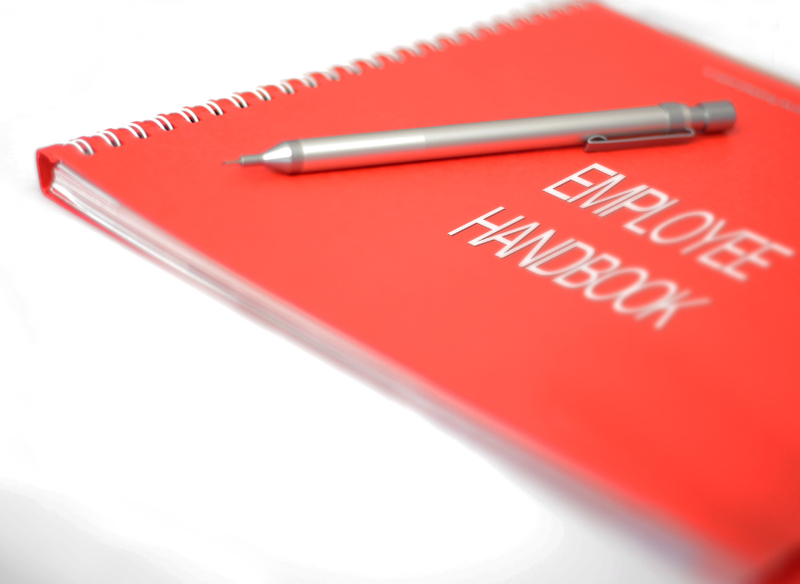 Implement a simple Staff Handbook which describes your company policy on any other employment issues e.g. how to report sick. There is a complete up-to-date staff handbook template on our Staff Handbook page. We also have an integrated contract / staff handbook template there. If you already have some policies in place and just want to add some other policies as they are required e.g. a parental leave policy, then you can use the free template policies available on our site - see left-side menu. If you use the templates on our website, then we always update them where there are changes to employment law or best practice. You can ensure you are kept informed of any changes by signing up to our free update service where we will email you if any policy / handbook is amended. Sign Up Here. If you prefer a fully integrated commercial package of nearly 1000 business templates, we would recommend our affiliate partner RedTapeDoc. Their complete package costs £49 as a one-off payment with free updates. You can also regularly check our blog where we will make you aware of any upcoming employment issues which might affect your business. 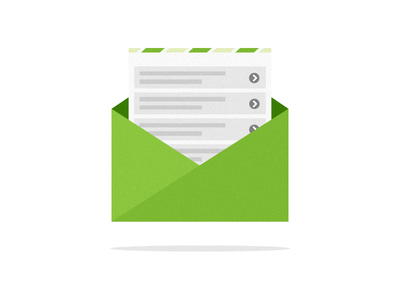 You can submit a question to one of our consultants, and we will email you back in 24 - 48 hours with an answer. You can follow this up as often as you like - all free of charge. We also have many articles and answers to questions submitted to us on our blog which deals with a wide range of staffing issues and problems from calculating holiday entitlement to dealing with statutory requests for flexible working. On the right side of this page we have listed out a number of our most popular articles. 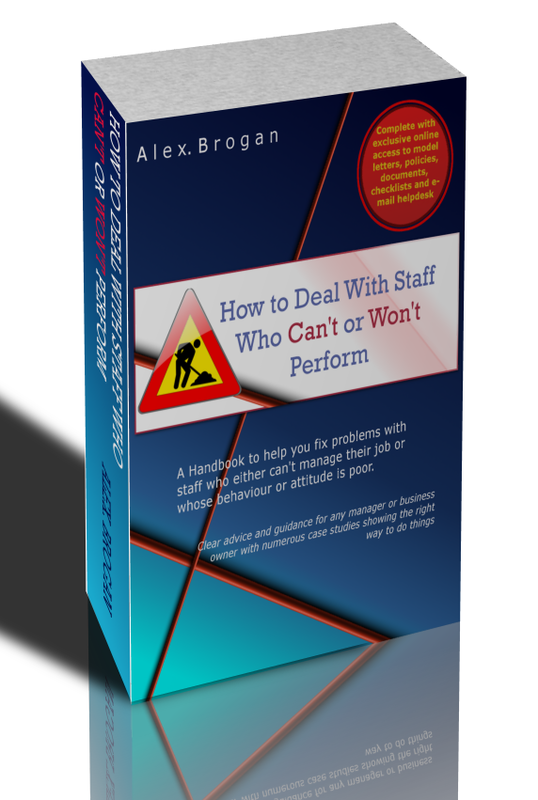 We also have an ebook available in response to some of the most asked questions on our website: "How to Deal With Staff Who Can't or Won't Perform" by Alex Brogan. This comes complete with a free comprehensive online resource pack and currently costs £4.99 - all proceeds go to maintaining this site as a free resource.